The College Place High School Key Club assisted the Blue Mountain Humane Society set up fro the annual fundraiser, the Fur Ball. These students gave their time to create a "barking" good time for guests at the 2018 Fall Fur Ball. The funds raised from the event go to support our local animal shelter. The event will take place on Saturday, October 20, 2018. 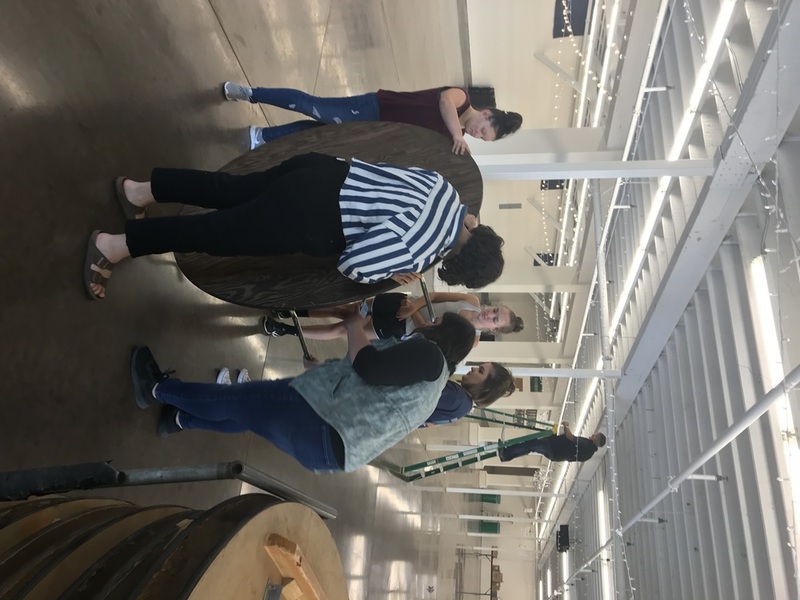 The students who volunteered their time were Lindsey Mauiri, Hailey Hockett, Emily Martinez, Kloe Mendoza, Charlie Hein. Great Job Key Club! !